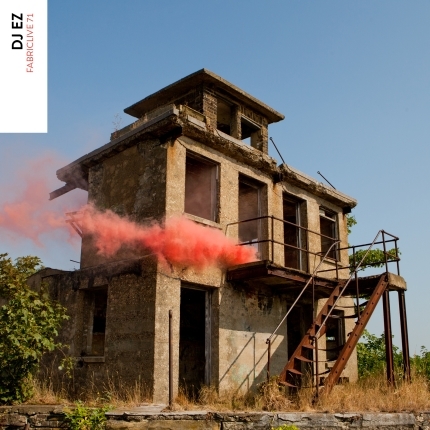 It’s difficult to sum up DJ EZ‘s contribution to bass music, and garage in particular. There’s little better tribute than to be asked to mix a Fabric Live CD, which is exactly what happened in EZ’s case. Batu just performed @ Trap93 in London (Tues 1st October). Check out this exclusive mini-mix to get a flavour of what he’s all about… I liked, hopefully you will too! 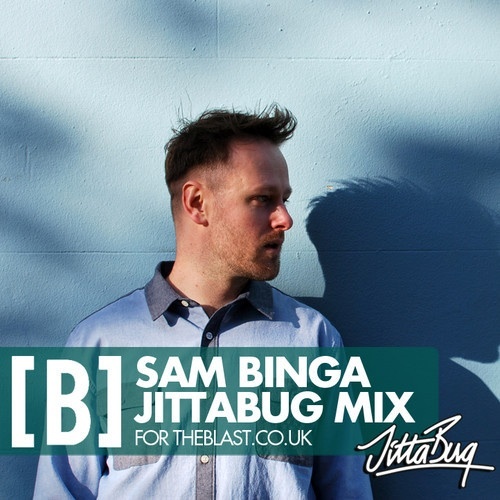 A little taster of what you can expect from Sam Binga @ The Blast event Bristol 18 October. Here’s his exclusive mix, enjoy. 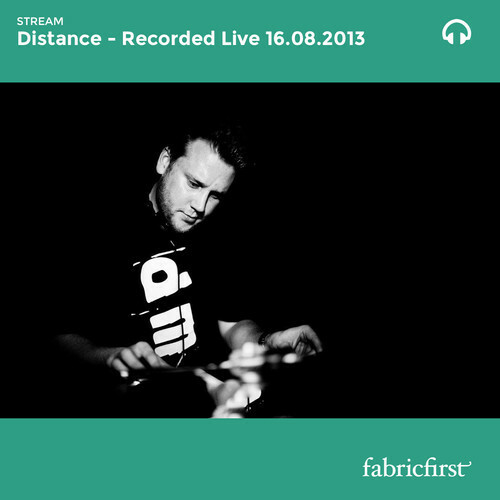 Set was recorded live at fabric on Friday 16th August 2013. This is a 20 minute extract of the full set which is archived exclusively for fabricfirst members.